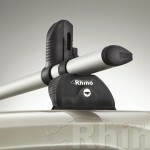 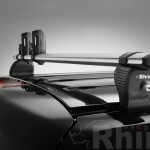 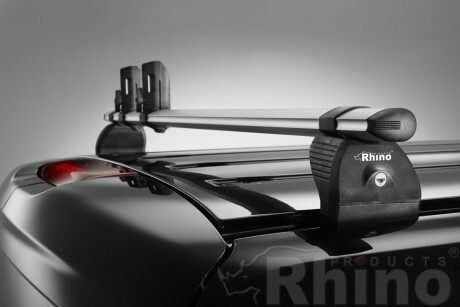 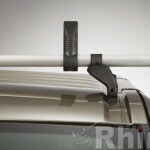 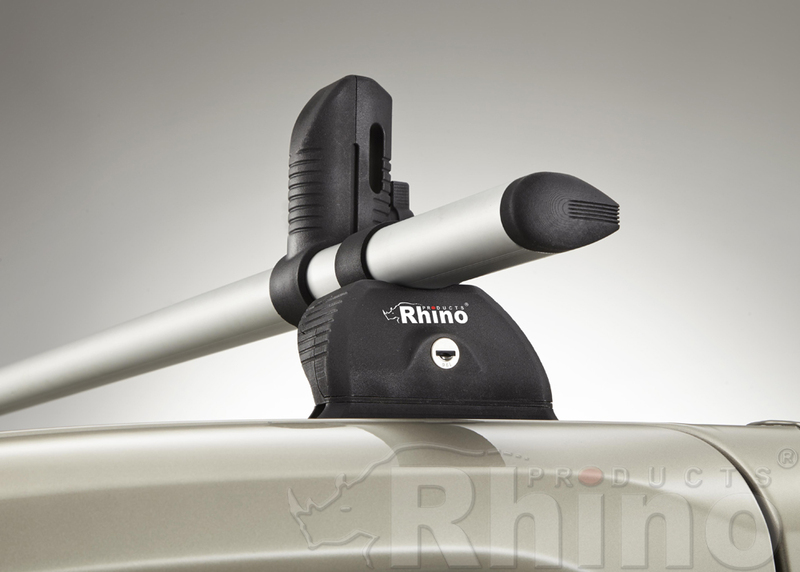 Rhino KammBars are the most aerodynamic roof bars in the Rhino range. 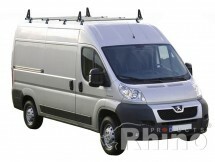 Made from aluminium alloy and anodised – the bars offer low weight, high strength, and unbeatable corrosion resistance. 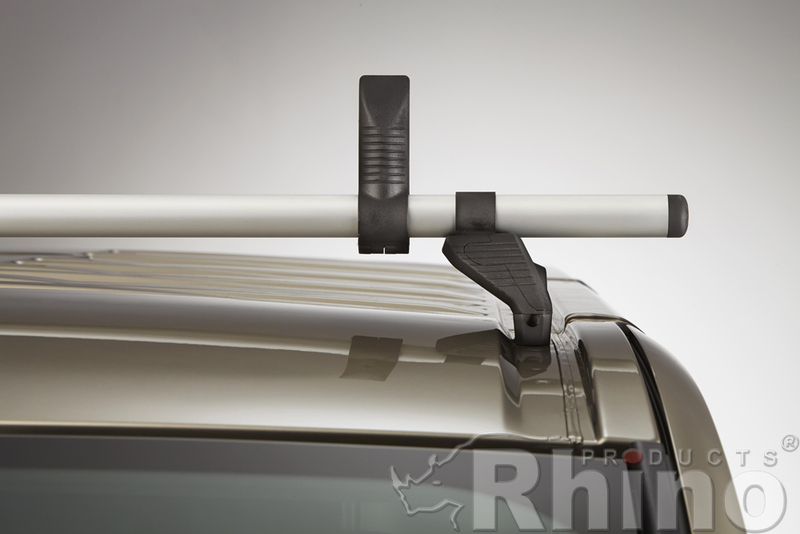 Pre-assembled feet with built in locks make the bars easier than any other Rhino system to fit securely to your van. KammBars come complete with a set of new design aerodynamic load stops.